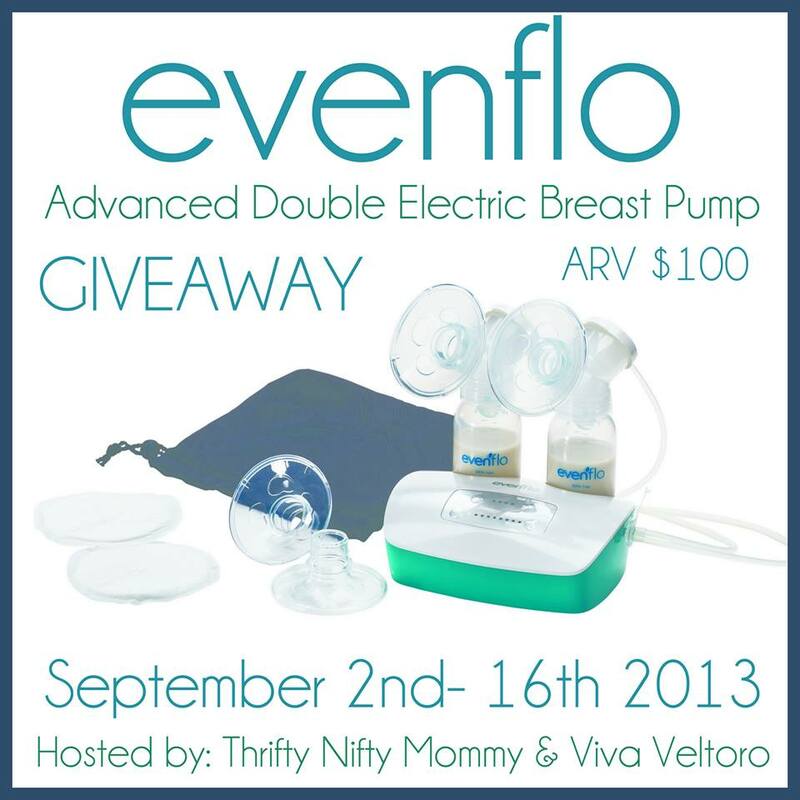 I am excited to share this Evenflo Advanced Double Electric Breast Pump Giveaway with you! If you do breastfeed a nice pump is really nice to have and the Evenflo Advanced Double Electric Breast Pump is one with great features! Disclosure: I did not receive any compensation for hosting this giveaway. The participating bloggers are not responsible for prize fulfillment. If you are a business or company and are interested in having your product featured in a giveaway like this, please contact Thrifty Nifty Mommy.